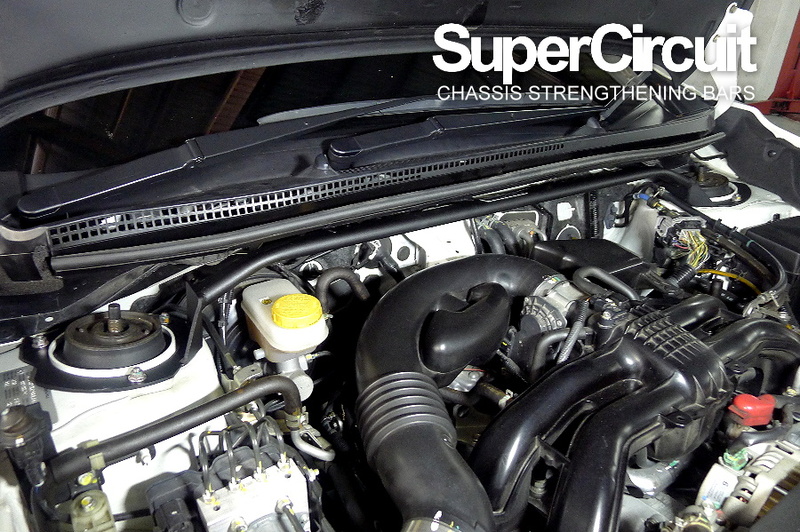 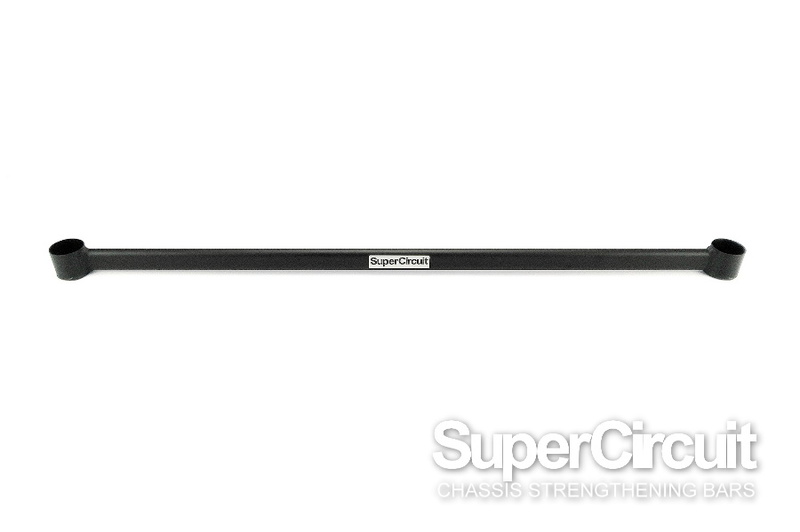 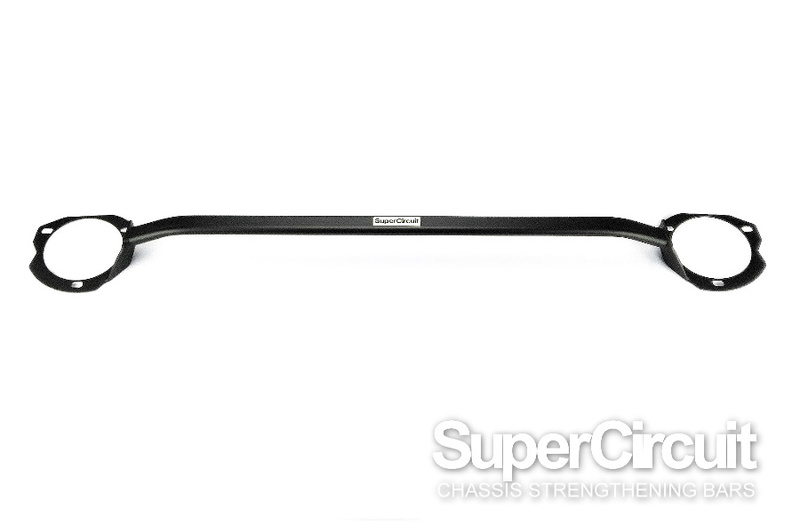 SUBARU XV/ CROSSTREK (2013-2017) FRONT STRUT BAR - click here to purchase. 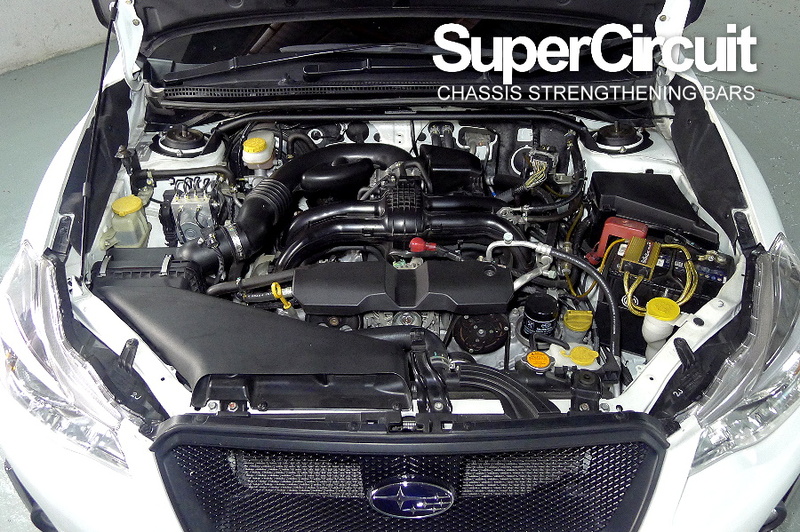 SUBARU XV/ CROSSTREK (2013-2017) FRONT LOWER BRACE - click here to purchase. 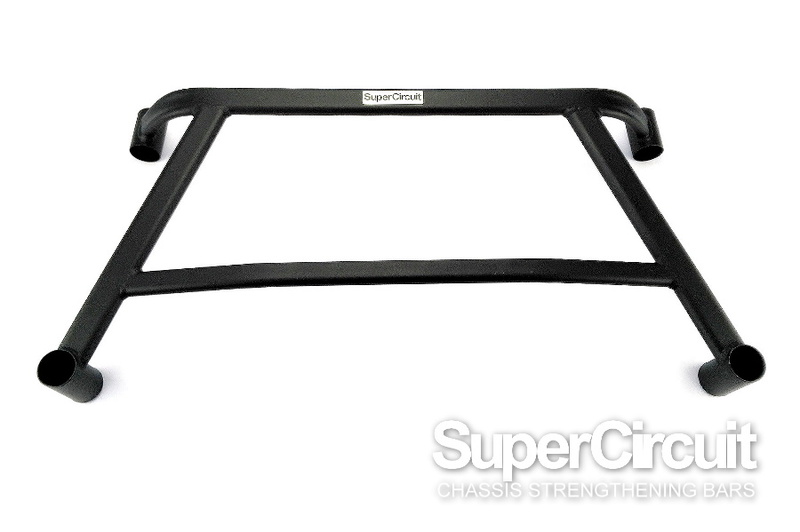 SUBARU XV/ CROSSTREK (2013-2017) REAR LOWER BAR - click here to purchase. 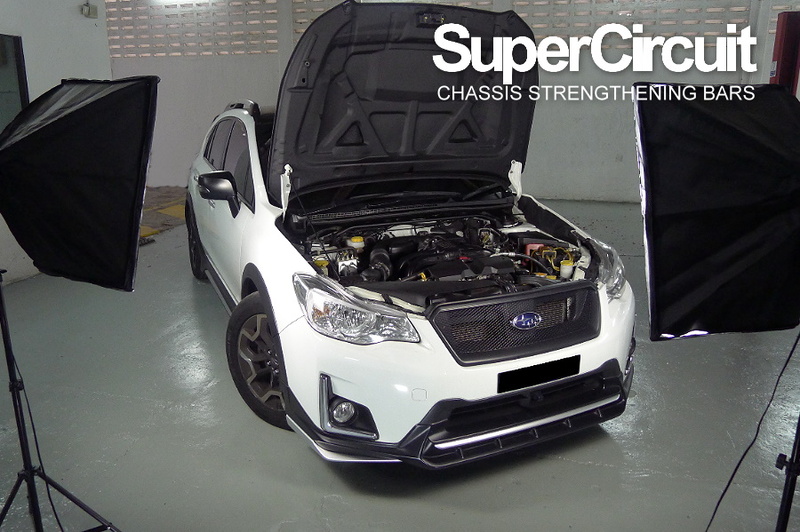 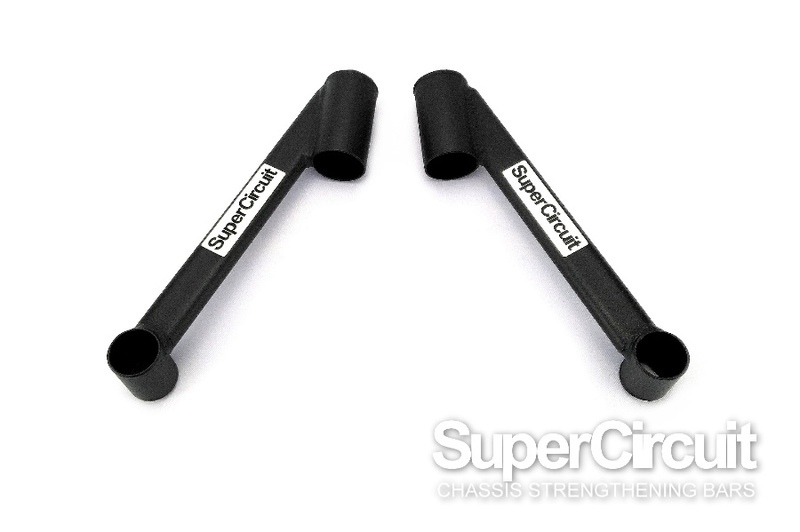 SUBARU XV/ CROSSTREK (2013-2017) REAR LOWER WISHBONE STRENGTHENING KIT - click here to purchase.